With all the media assaulting us daily with ‘celebrities’ and reality TV stars, as well as sports personalities of dubious levels of morality, it’s sometimes easy to forget the true hero’s who walk amongst us. What we should be retweeting and sharing on Facebook are stories of people who actually make a difference to society in a good way. In motorsports, of course, the people we owe most to are the marshals and the medical crews. These people mostly do their jobs (without which we wouldn’t be able to partake in our hobbies) as volunteers. Sometimes they’ll get a free bacon sandwich at the circuit, or even some lunch. On very rare occasions they may get paid something towards replacing the money they pay out of their own pockets to help us to do our hobbies. Then they go out and put themselves inches away from the action, sometimes right in the line of fire, and it’s these brave souls who give us a helpful shove out of the gravel, or tow us back on the Wagon Of Shame! I read an absolutely fascinating blog from ex-F1 Doctor Gary Hartstein about trauma care in motorsport, and specifically dealing with massive blood loss. 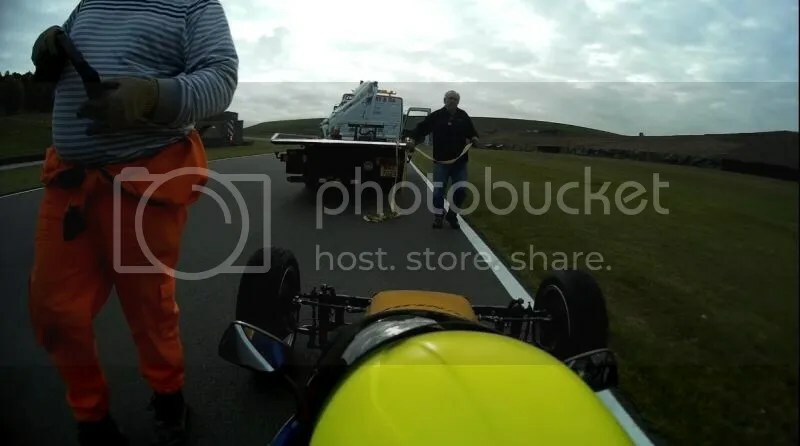 He tells it like it is and I’d thoroughly recommend following his blog: A Former F1 Doc Writes It’s people like him who are the ones who come to help when we’re upside down, broken, and on fire. 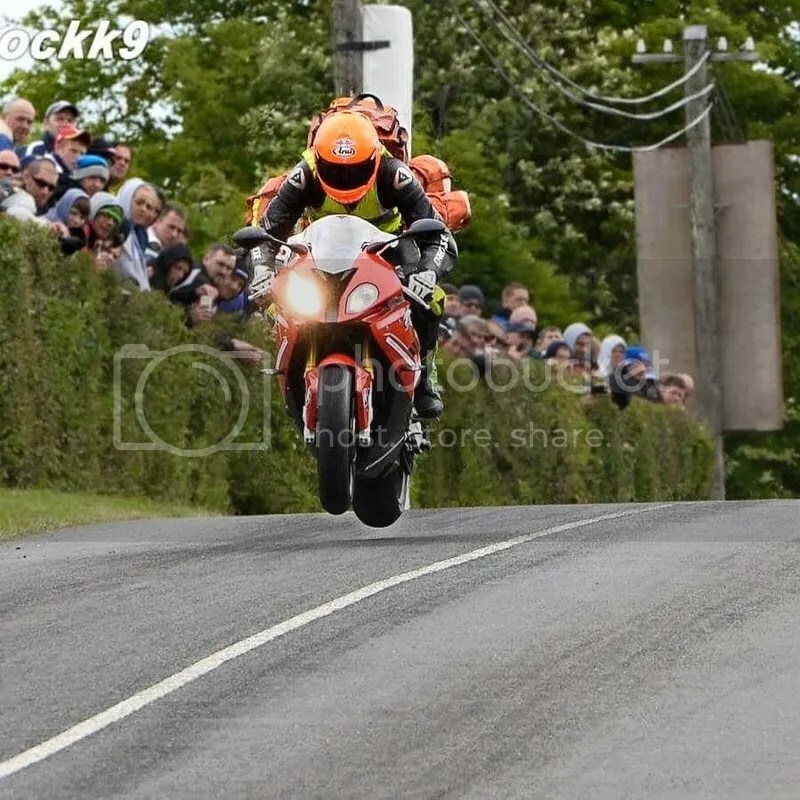 So it’s with some sadness that I saw one of the fast response medics from the Northern Irish road racing scene is no longer with us… Now, I don’t claim to know much about Dr John Hinds himself, but as I mentioned in my opening paragraphs, this is one of theose true hero’s – not just of motorsport, but in the lives of all of us. I wish I had known more about him and his work. I wish I’d seen posts about him on Facebook every day of his life, and seen people recognising his value as a person. I mean, just look at that picture! Doesn’t that inspire you? Doesn’t it make you proud that someone would be that selfless for the sport they love? That’s what a role model SHOULD be! 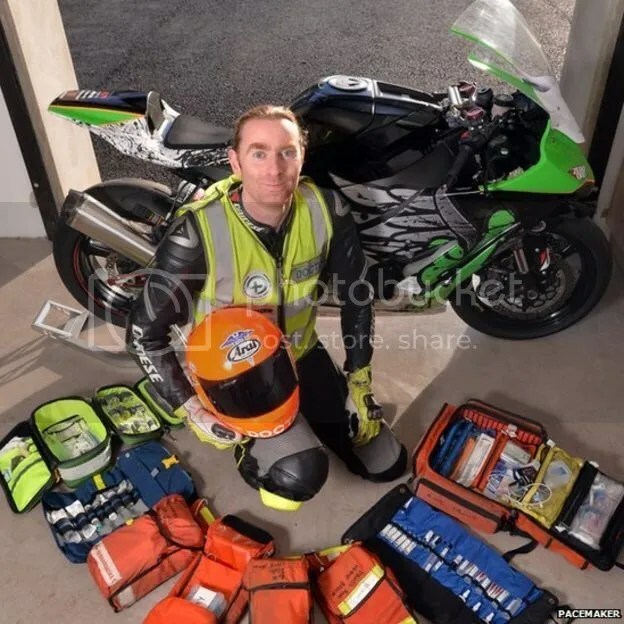 I found an excellent article from a few months ago about some of his work, which I’d recommend you all read to understand how much of a blow it is when we lose people like this: Flying doctor: How a medic is helping to make biking safer Rest in peace, Dr Hinds – and may there be many more following in your footsteps to continue your fantastic work. And thank you to all the marshals, medical crews and everyone who’s out there letting people like me live my dream.